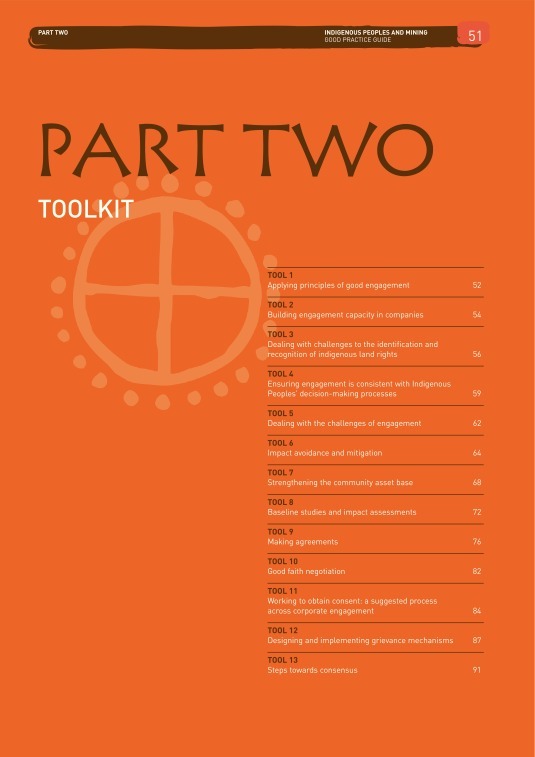 1.1 Why produce a Good Practice Guide focusing specifically on Indigenous Peoples? 1.4 Who are Indigenous Peoples? 5.1 Why are grievance mechanisms important?